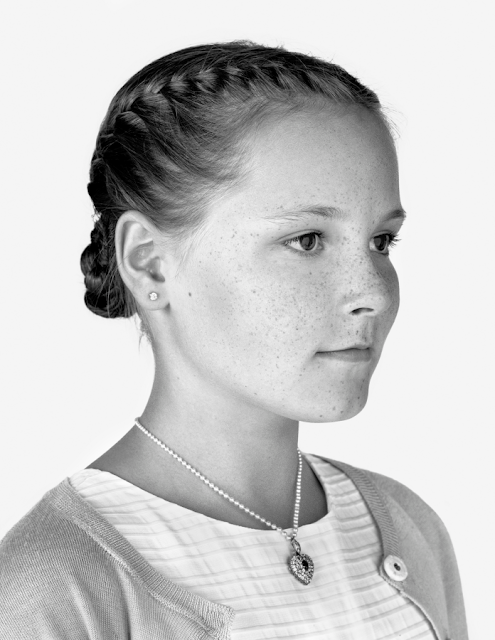 Ingrid Alexandra sometimes wears the diamond and ruby heart pendant on a simpler silver-toned chain, but for these portraits, she wore the pendant with the original pearl necklace. 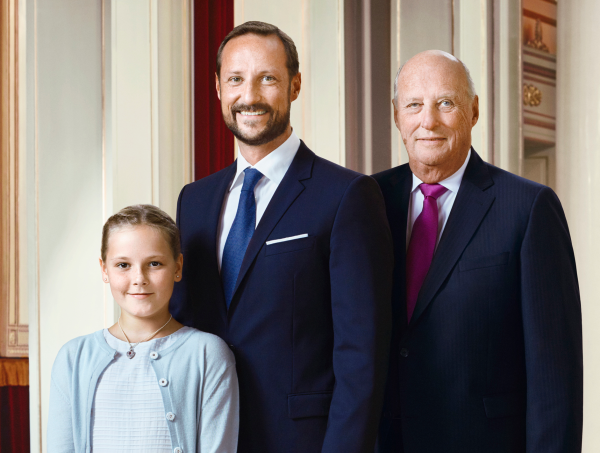 She also donned the necklace in one of the family portraits released to mark King Harald's Silver Jubilee: a special image featuring three generations of Norwegian monarchs, present and future. 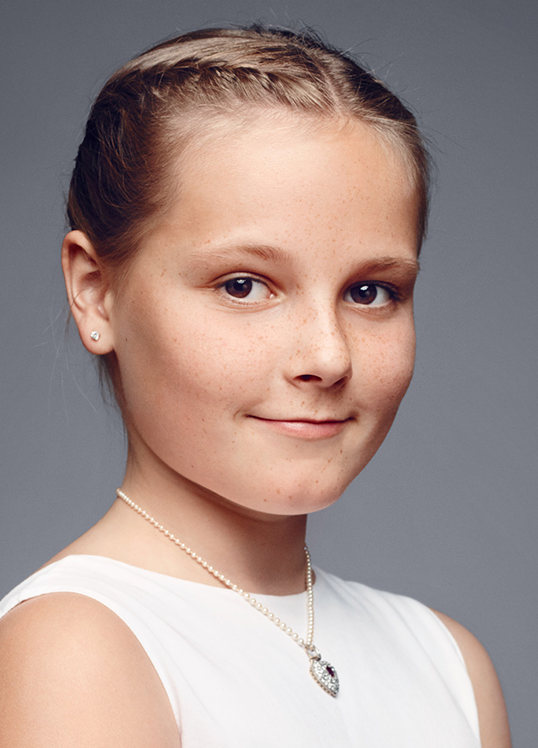 Ingrid Alexandra often wears this important necklace for important occasions. 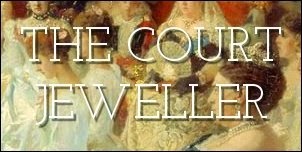 Here's a picture of her from June 2010, when she wore the necklace on the night before the wedding of her godmother, Crown Princess Victoria of Sweden.